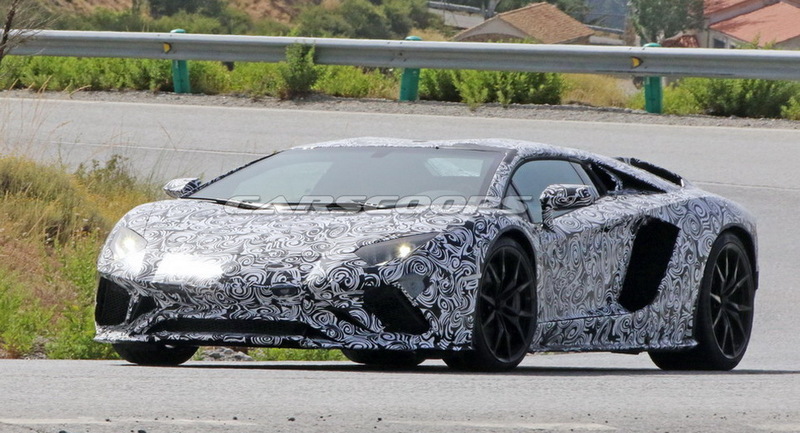 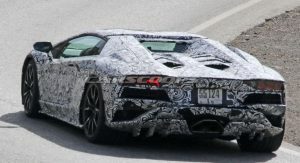 Lamborghini’s big daddy is getting ready for a facelift that’s expected to bring fresher looks and even more power from its naturally aspirated V12 engine. 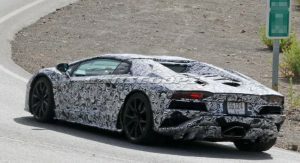 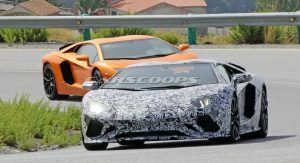 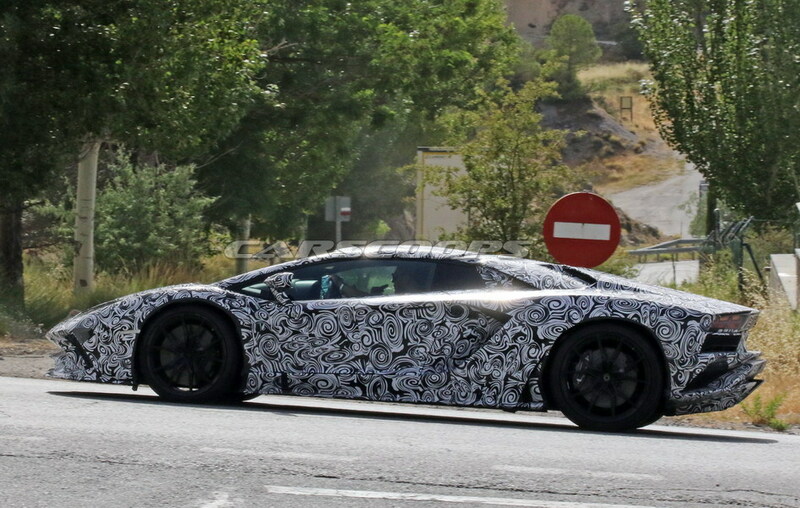 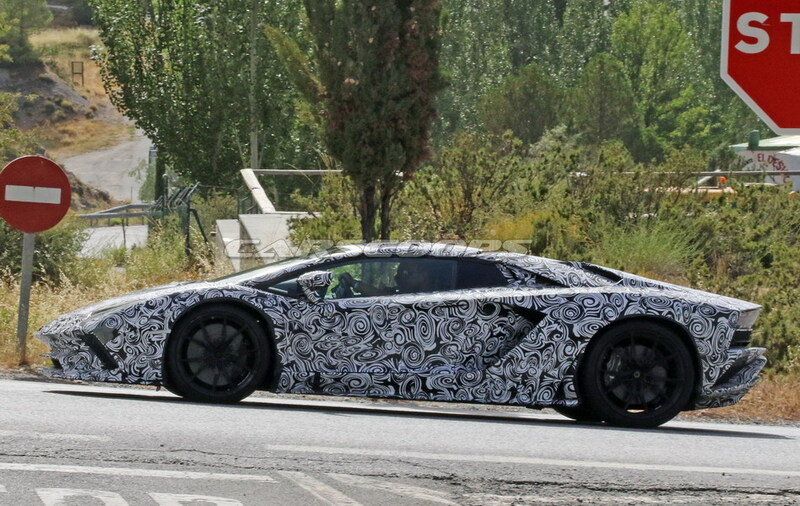 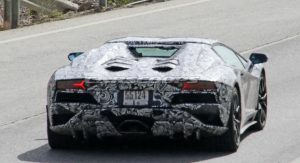 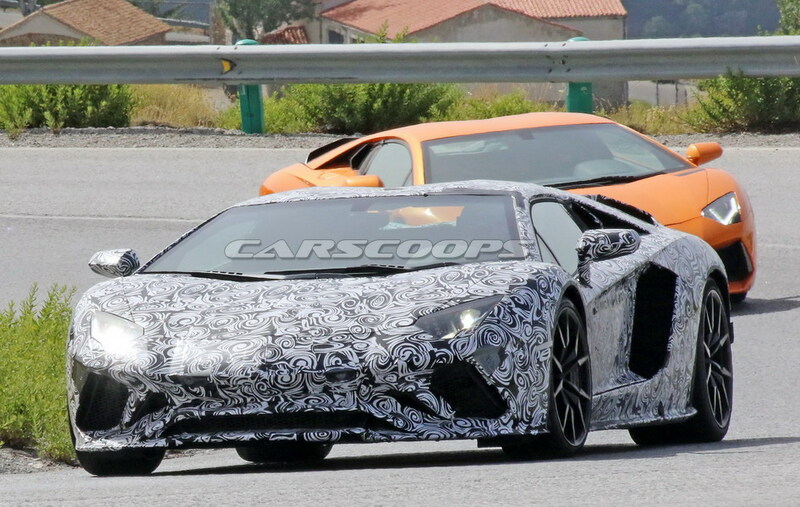 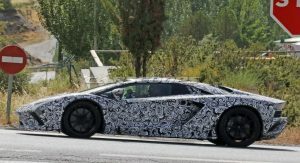 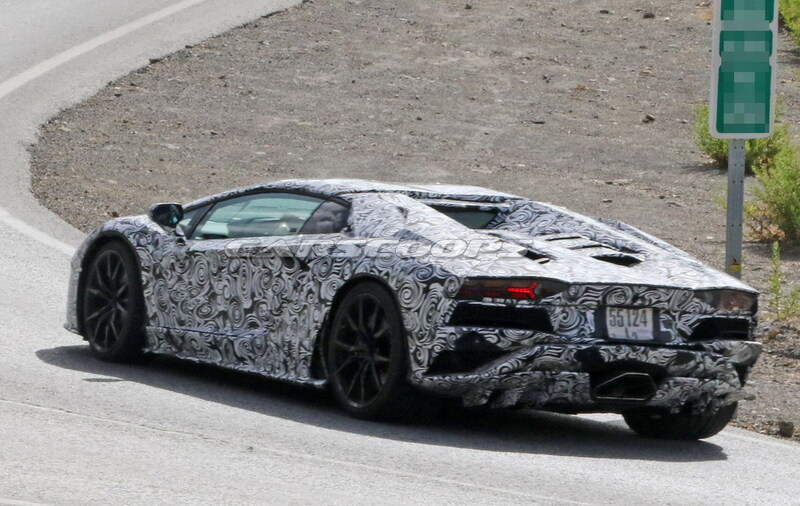 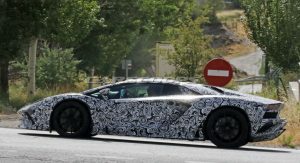 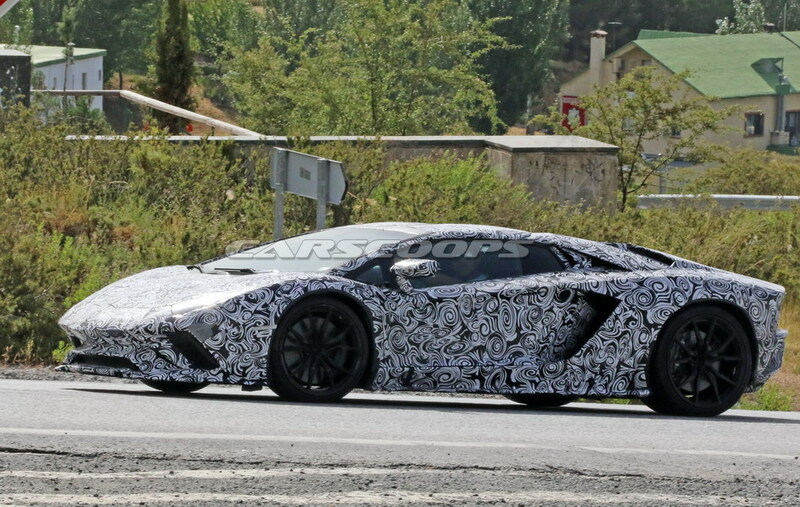 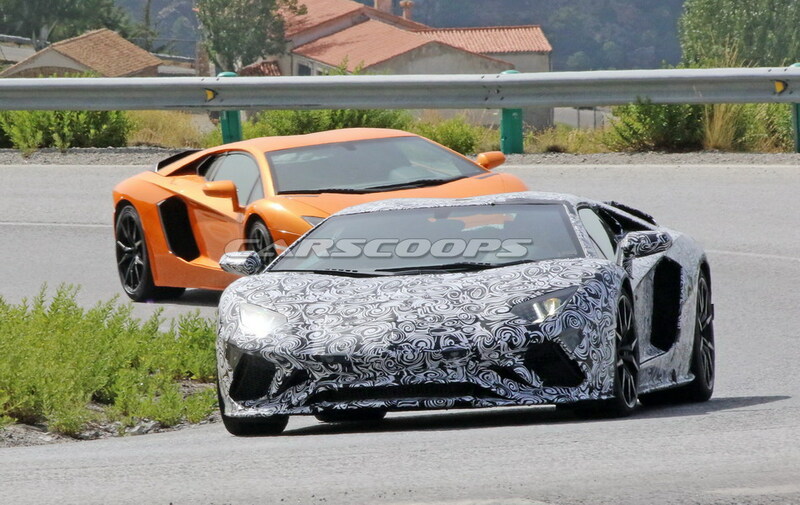 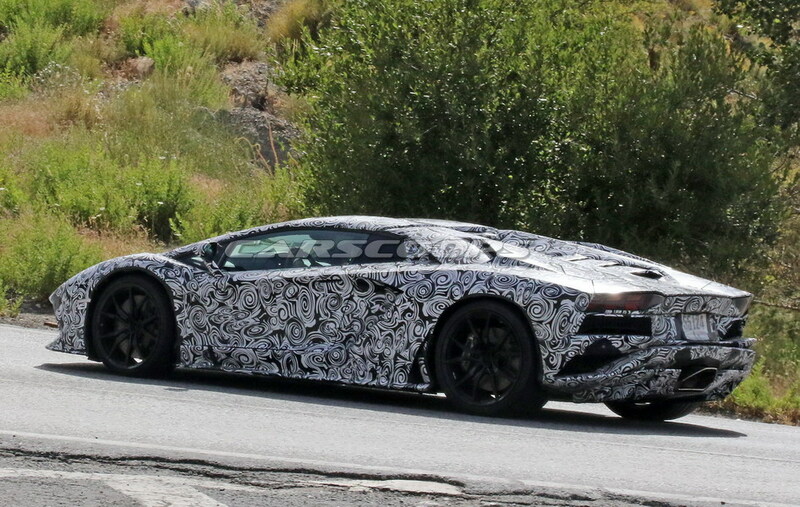 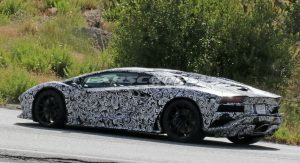 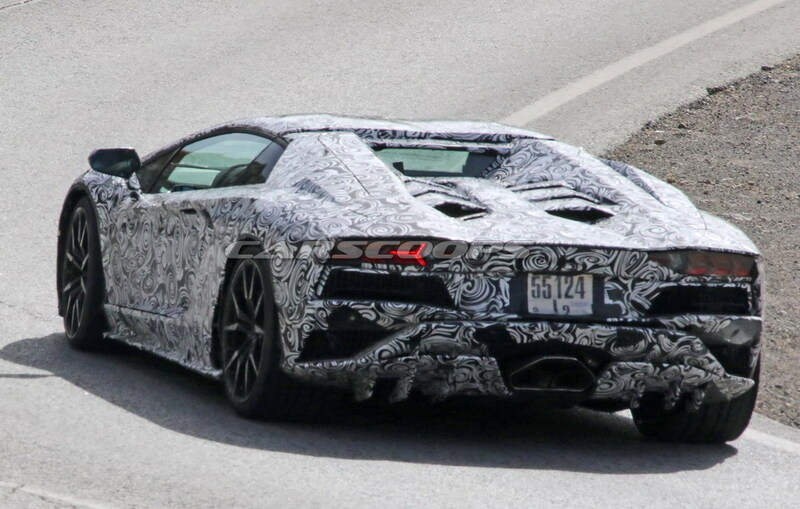 The big Lambo was spotted being tested in Roadster form, giving us a first look on what’s in store for the Aventador’s mid-life facelift. 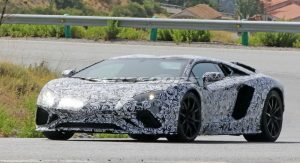 Lamborghini has revised the whole aero agenda of the car, adding a new pair of front and rear bumpers complete with updated air intakes and a more pronounced rear diffuser in the same style with the also upcoming Huracan Superleggera. 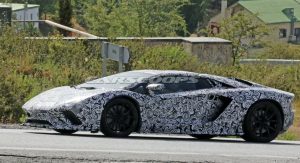 The deployable rear wing will also be new and will aid in generating more downforce than the current model. 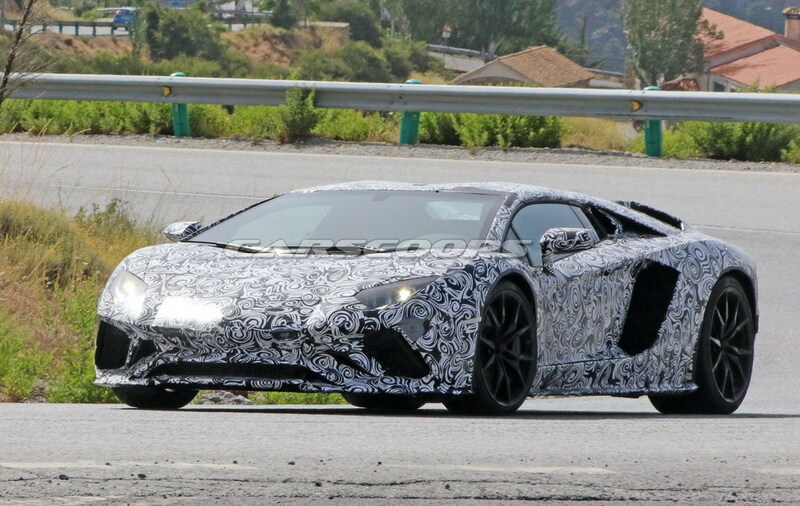 As for that huge 6.5-litre V12 engine, Lamborghini will probably give it a massage to produce more power. 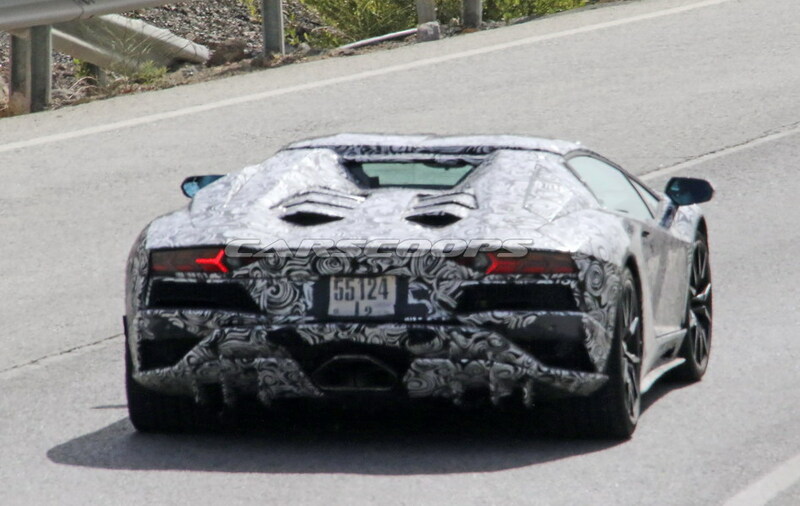 With the current model making 690hp, expect the new Aventador to offer 20 to 30hp more. 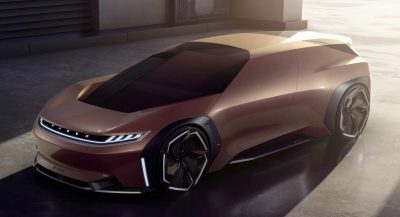 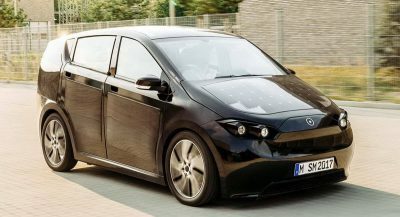 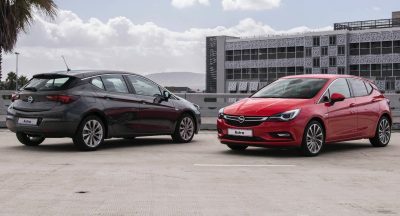 Similarly the chassis will be updated to match the new air flow and power levels while the interior will receive the Group’s latest infotainment system and an updated set of digital displays. 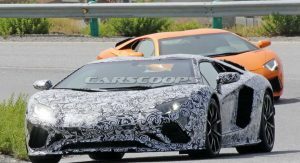 The final car will be revealed in full probably at the upcoming Paris Motor Show, next to the smaller Huracan Superleggera.